 TheFork is Europe's leading mobile and online restaurant reservation service. As part of the TripAdvisor group since 2014, the site now operates in 11 countries. 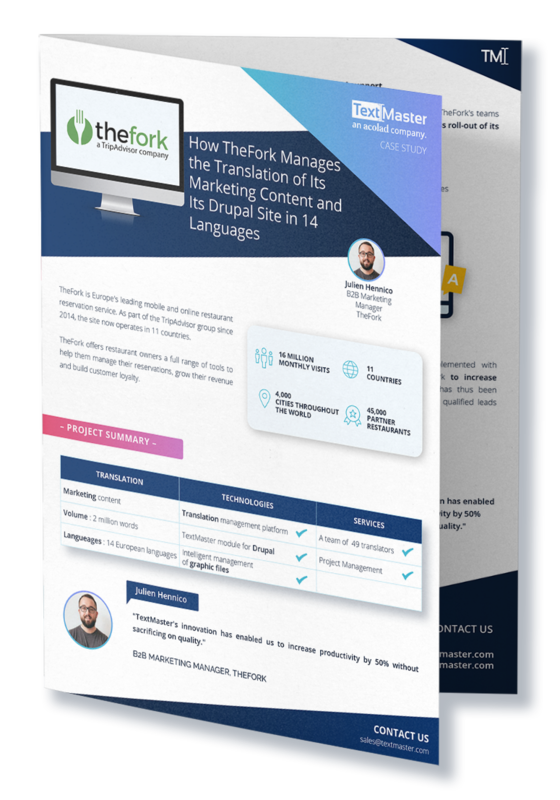 Find out how TheFork translates the entirety of its marketing content and website into 13 languages thanks to TextMaster.